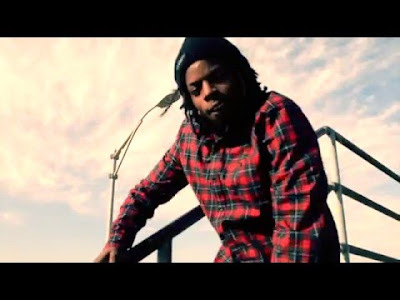 iGRIND4REAL: ***ON THE RISE*** #OfficialNewVideo Lil Homie (@LilHomie_Doe) Drops New Visual "Tumblr $wag"
***ON THE RISE*** #OfficialNewVideo Lil Homie (@LilHomie_Doe) Drops New Visual "Tumblr $wag"
Coming straight outta the Westside of Chicago there's a young talented rapper name Lil Homie who has dreams of changing the industry. This FYI (Fly Young Individuals) affiliate is back with a new visual titled Tumblr $wag. It is a warm up track for my upcoming EP While You Were Sleep which will be dropping soon. Check out Tumblr $wag below!